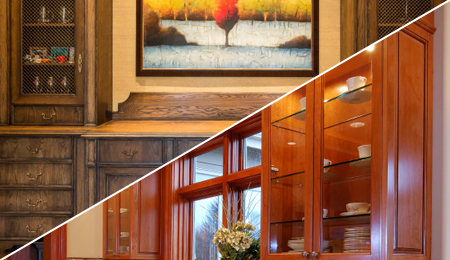 Lampert Lumber proudly provides top-quality cabinets for every room in your house, office, or other building. Organize and store your household items behind your choice of our beautifully crafted wooden doors created by our trusted brands. Our experts can help you find the perfect cabinet materials for your project. Whether you are replacing a bathroom cabinet or installing hundreds of cabinets in an office building, we have the materials and tools to make your project happen. Learn more about the different brands and types of cabinets that we carry. Different types of cabinets serve different purposes, we can ensure that you can complete your cabinet project exactly how you want. Contact us or stop by Lampert Lumber to find all of the necessary materials for your upcoming cabinetry project. Your trip to Lampert Lumber should be as swift and rewarding as possible. If you are looking strictly for function or to make a grand statement with your remodel, we would love to help you. 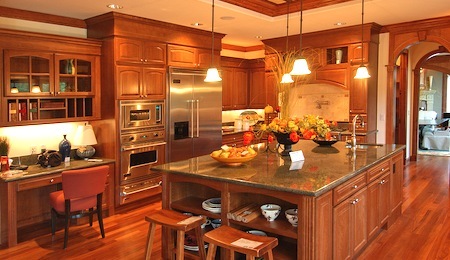 We can answer any questions you might have or help you decide on the perfect cabinets.